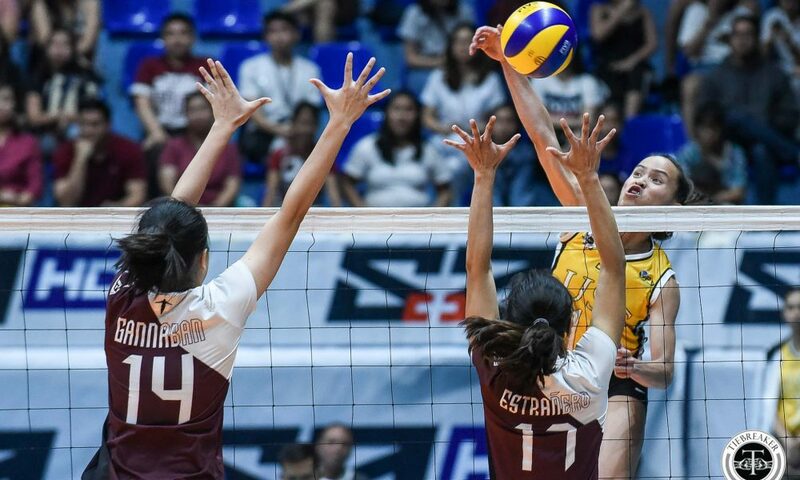 Continuing to excel in big matches, the University of Santo Tomas Golden Tigresses inched closer to the UAAP Season 81 Women’s Volleyball Final Four after a thrilling win over the University of the Philippines Lady Maroons, 25-21, 25-12, 26-24, at the FilOil Flying V Centre. UP began the match ahead 11-5, as they found optimal attacking angles. 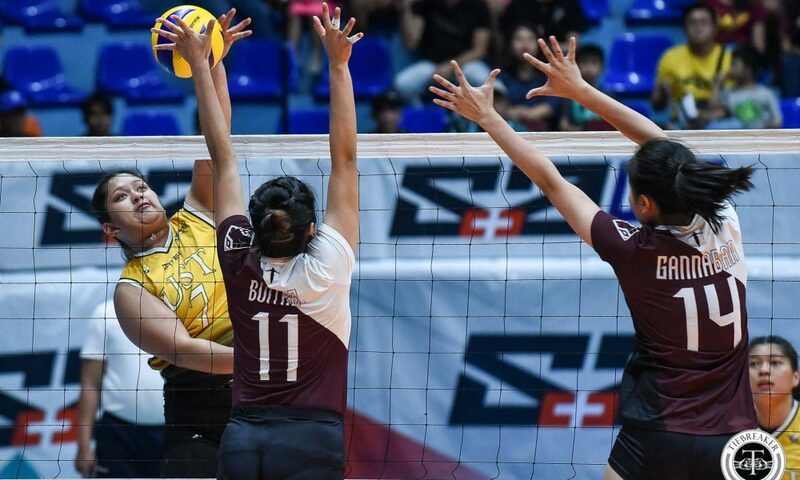 From there, the Lady Maroons started struggling on receive. 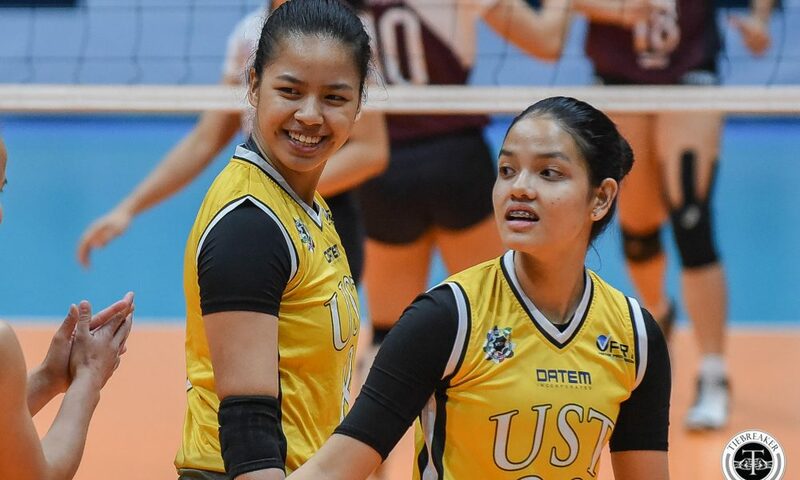 They allowed UST on a 6-0 run, of which three points came from Caitlyn Viray aces. 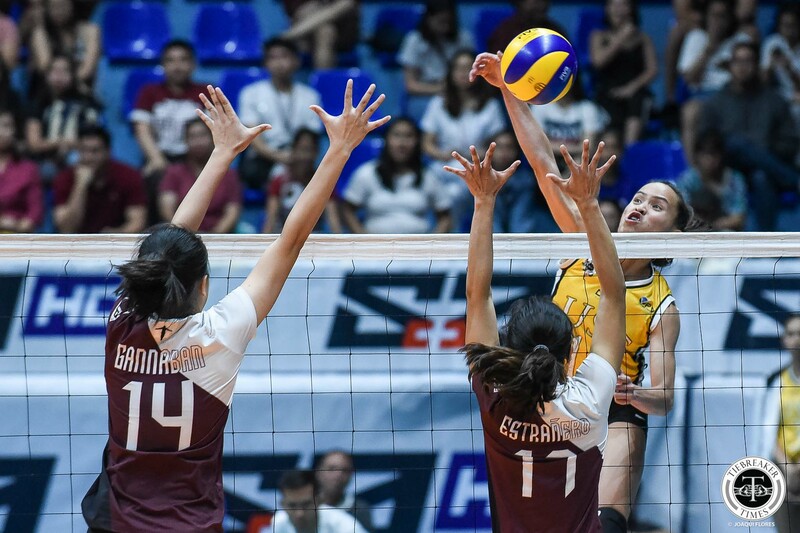 UP’s misreceptions bled into errors, as UST built a late 20-16 lead and never looked back. 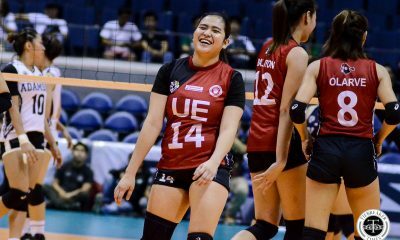 The second set was all UST. 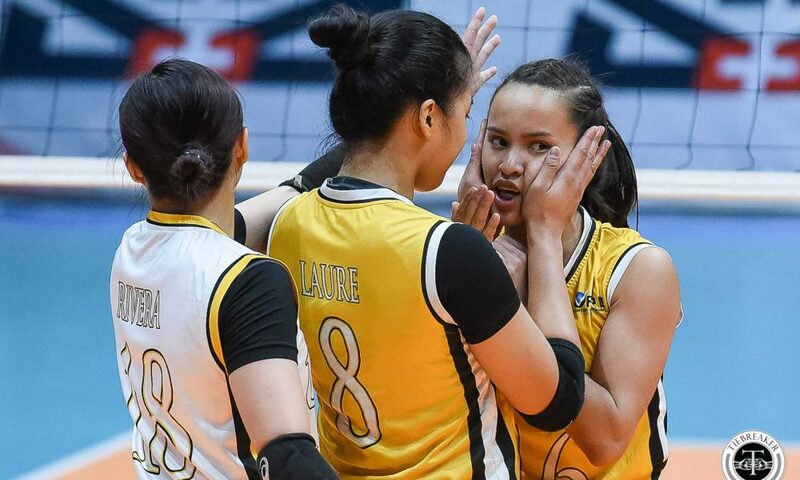 The Tigresses capitalized on a dazed UP side to take a 21-9 cushion. In contrast, the third set came down to the wire. Exchanging short-lived, two-point leads. 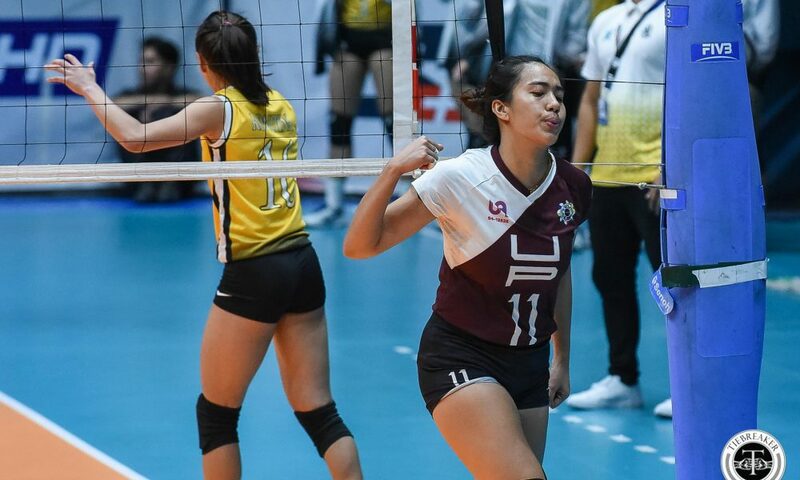 UP found a breakthrough, netting a 23-20 lead after a Marian Buitre kill and a Viray error. 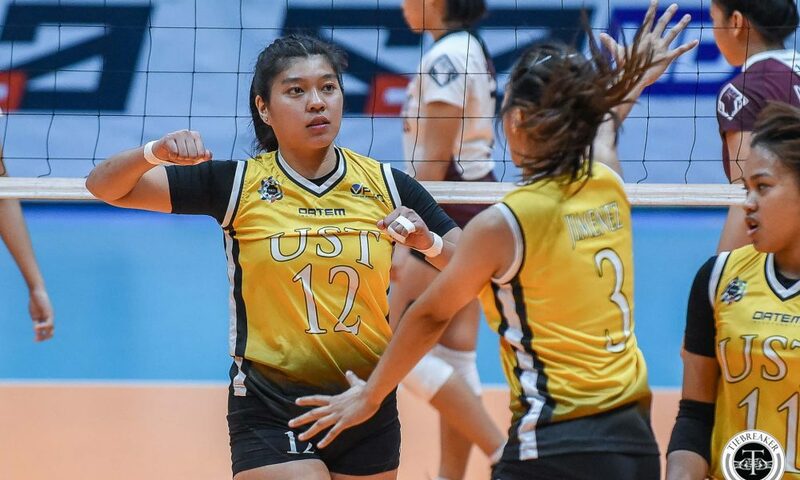 Marist Layug served long, then Eya Laure punctuated a transition kill for UST to come within one, 23-22. 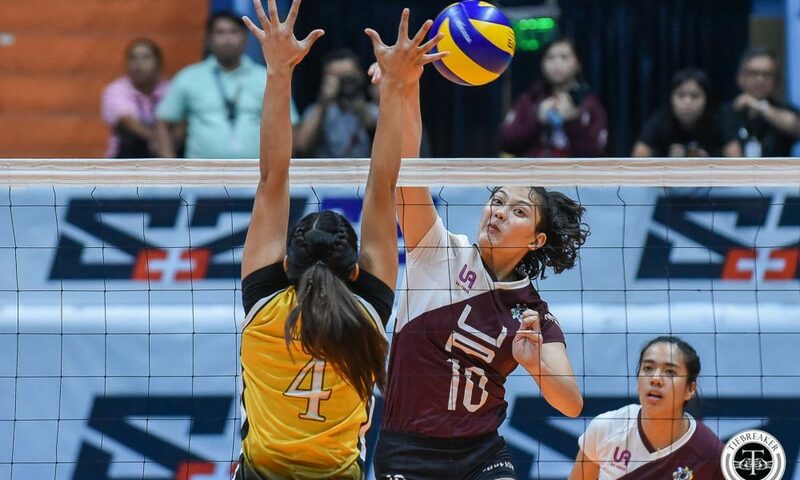 With UP at set point, 24-22, they surrendered three errors and opened the door for Eya Laure’s game-winning block. At 8-4, UST are tied with FEU for the third seed. Either can clinch a Final Four spot with another win. UP’s 6-6 record puts their Final Four fate out of their hands. They need to win their final two matches and for either UST or FEU to go 0-2. 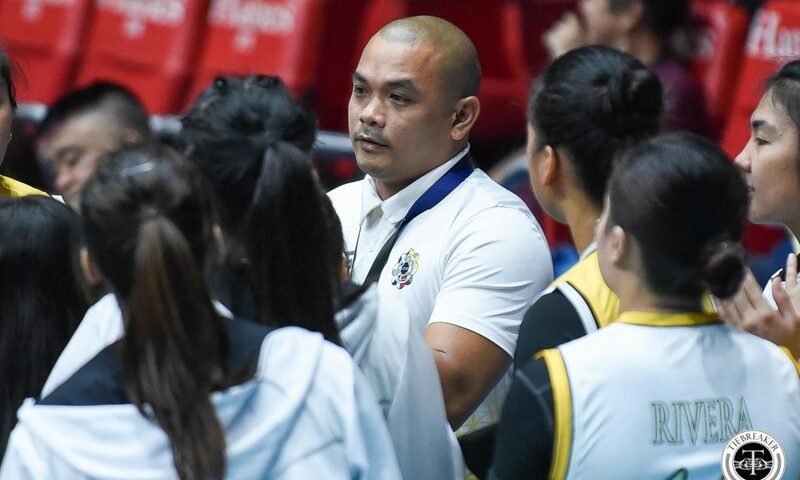 UST head coach Kungfu Reyes attributed their recent run to his team’s focus. 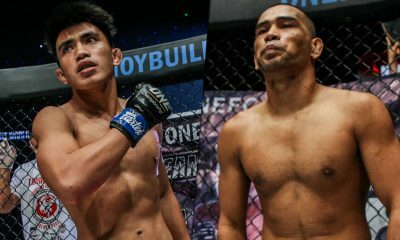 “Again, masaya kasi total team effort ito, nakikita niyo naman ‘yung palitan. Buti nalang na puro tama ‘yung balik namin. 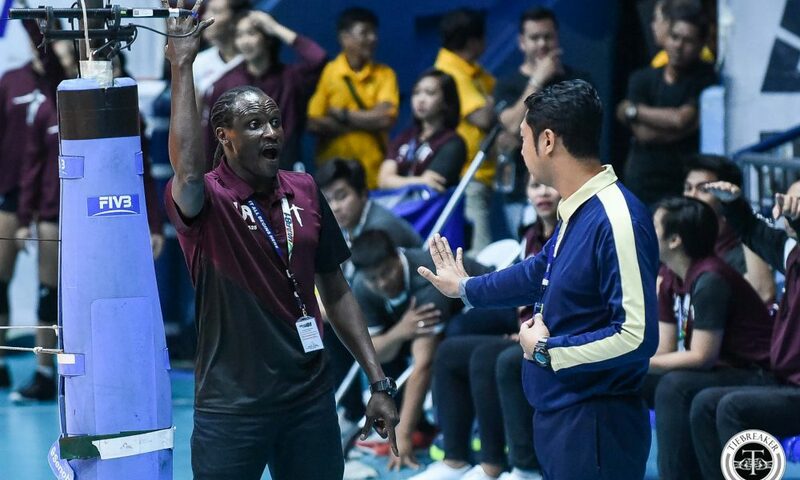 Every rotation, every substitution, nagco-contribute nang maayos ‘yung tao namin, especially sa last two points namin,” said Reyes. 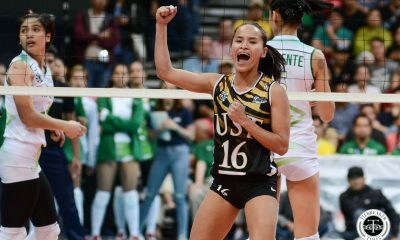 Sisi Rondina pushed the Tigresses with 20 points off 17 attacks, two aces, and a block to go with 15 digs and eight excellent receptions. Eya Laure added 11 markers. 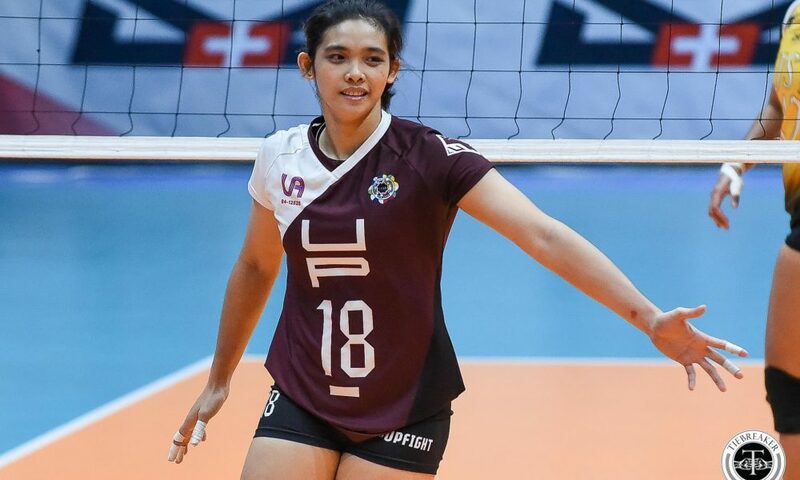 Marian Buitre topped the Lady Maroons with 16 points. Tots Carlos managed 10 markers. 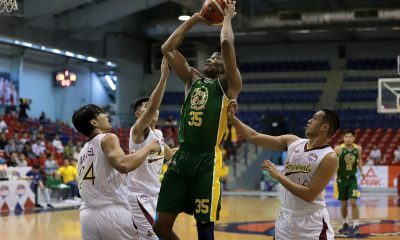 UST and the Far Eastern University Lady Tamaraws face off on Sunday at the SM Mall of Asia Arena, with the winner gaining an outright Final Four seed. 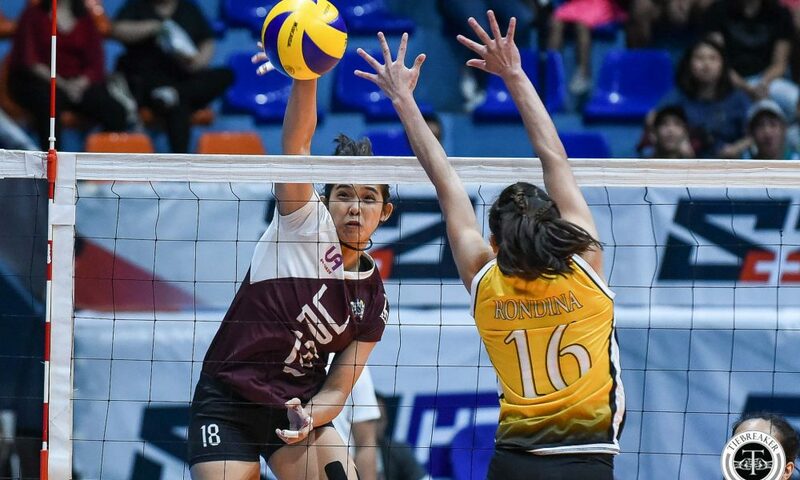 UP take on the National University Lady Bulldogs (3-9) on the same day.